Rearrange, add, remove, rename boot menu entries. Hide or show boot menu while starting up. Change the default boot entry. Change the time delay to boot the default entry. Change text colors and screen background image. Reinstall Grub boot-loader into Windows MBR. 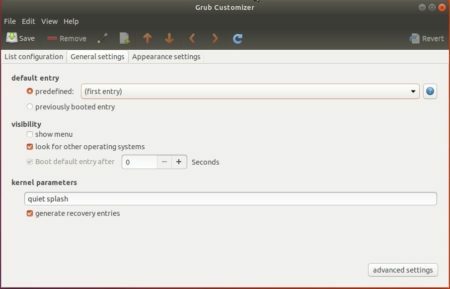 The software has an official PPA repository contains the packages for all current Ubuntu releases. Once installed, launch the software from your application launcher and enjoy! And you can remove PPAs via Software & Updates utility under ‘Other Software’ tab. I don’t think you can do that. 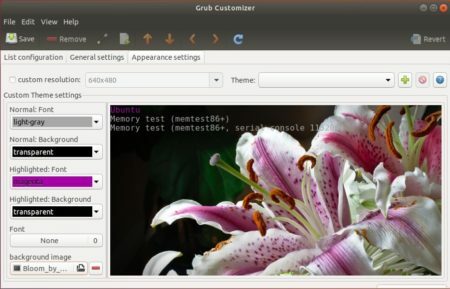 Why can’t you just read the words on GRUB? 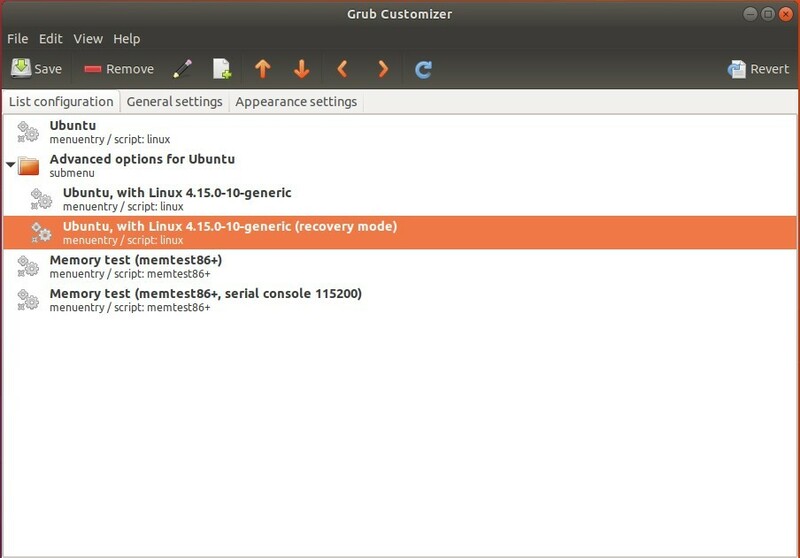 This new version does NOT list the other operating systems that are installed on my system, ONLY Ubuntu. Sometimes if you have problems that grub-customizer does not see the other OS such as Windows, then you could try going to “File” and choose “Install to MBR” and in the “General Settings” tab make sure that “look for other operating systems” is checked. Thank you very much for your help. 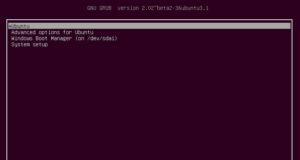 I’m using Ubuntu 18.04.1 LTS and its instructions worked perfectly. Just started used this to rename two systems and now cannot boot either. İt’s working. Thank you very much. hi, and how to install without repository? Go to the PPA packages page, grab the .deb package and install it manually on your machine.